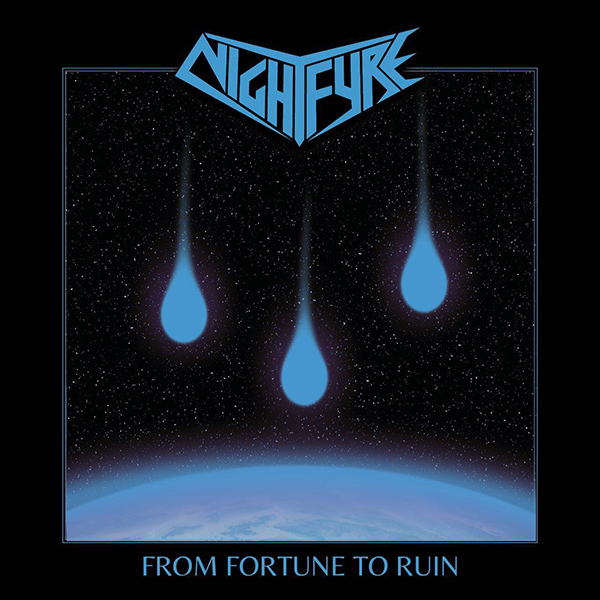 Nightfyre hailing from Münster Germany aim to set the metal world on fire. After their demo CD, which sold almost 300 copies, their debut album "From fortune to ruin" will make its mark in the german metal scene – cool melodies, classical clean vocals (think early James Hetfield) and a great mix of midtempo stompers and fast uptempo moshers. These guys remind me of Cauldron, Voture, Enforcer or White Wizzard. So saddle your battlehorse, swordbrothers – the soundtrack for your next glorious adventure is about to play loud!